For over 50 years UNC Orthopaedics has provided superb musculoskeletal health care to our patients, top rate education to our students and residents, and innovative research and knowledge to the orthopaedic profession. Our physicians are experts in the treatment of musculoskeletal injuries and conditions for both adults and children. As a member of the UNC Healthcare system we are committed to serving all the citizens of North Carolina. By making a donation to the UNC Orthopaedics, you help to ensure that we can provide a high level of patient care, recruit the best orthopaedic surgeons, retain our most talented faculty, sustain our research programs, provide our patients with the latest proven innovations in orthopaedic care, and continue to train residents to become caring, talented and skilled orthopaedic surgeons. Recruitment & Retention: We are able to retain the most talented and experienced faculty by ensuring that they are able to accomplish their programmatic, research and training goals. Funds given to endowed professorships, unrestricted funds and research can help us to make sure that our faculty have all the resources available to provide the highest level patient care possible. Surgical Skills Laboratory: The development and maintenance of a simulated surgical skills laboratory is imperative to help train the next generation of orthopaedic surgeons. Orthopaedic surgery requires numerous hours of hands-on surgical training to become comfortable and competent in all orthopaedic surgical techniques. Orthopaedic Annual Fund: By making a donation to the unrestricted annual fund, you give us the ability to invest your donation in the area of greatest need. This could include residency education, research, patient care, recruit or retention and/or new programs. Any gift, large or small, truly makes a difference. The Medical Foundation of North Carolina, Inc.
880 Martin Luther King, Jr. Blvd. 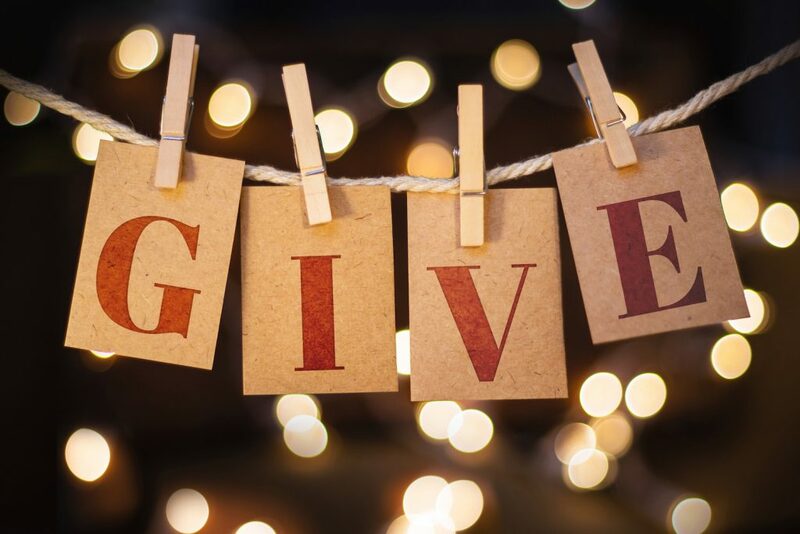 Planned giving refers to charitable gifts that are arranged as an integral part of an individual’s financial or estate planning and are executed over an extended period of time or at some point in the future. Planned giving vehicles can provide current tax benefits and revenue streams. Gift plans can be funded through funds such as stock and securities, appreciated assets, or life insurance policies. You may make your gift through a pledge that can be paid in installments over a period of months or years.